Washington County s newest rural residential development in the Rehburg community near Lake Somerville in Burton ISD. Located along Fischer and Ben Tap Roads. 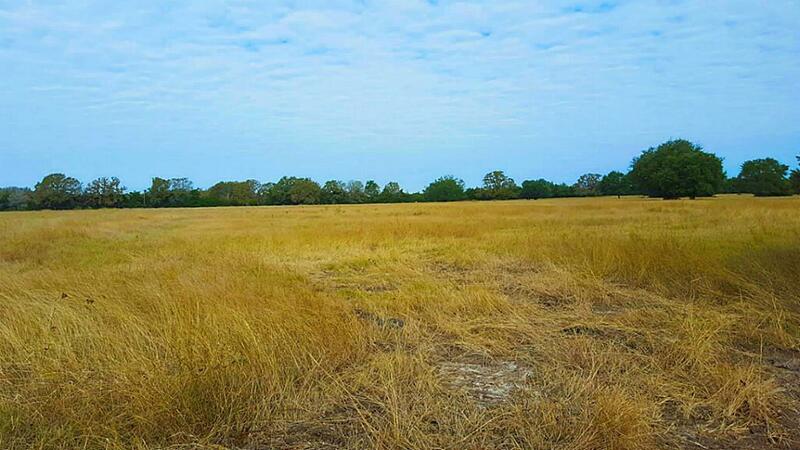 This tract is 5.1 acres each, spacious and grassy, tree lined front border, good grass for small horse farms. 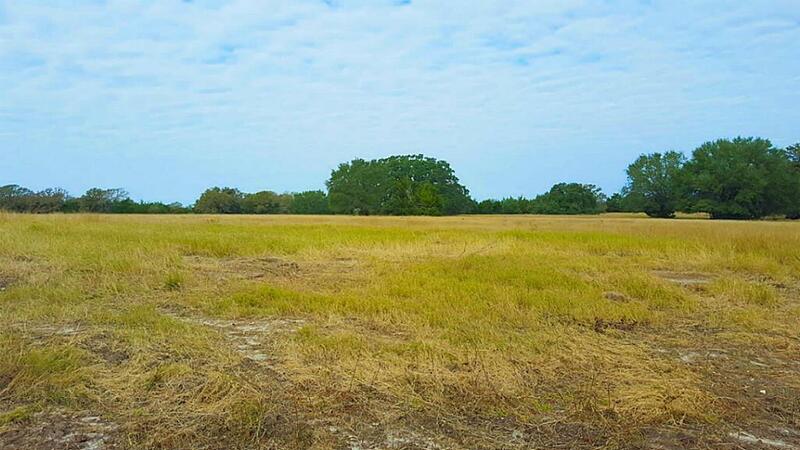 Great neighborhood, paved county road, electric and community water available. 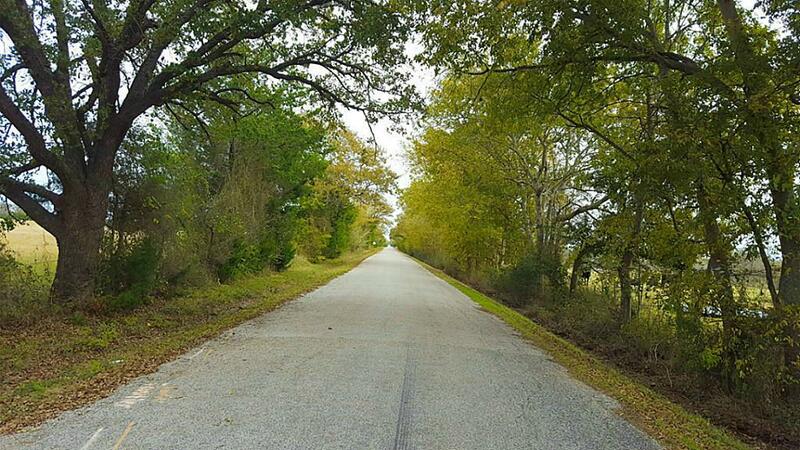 Close proximity to Lake Somerville for boating and fishing recreation.